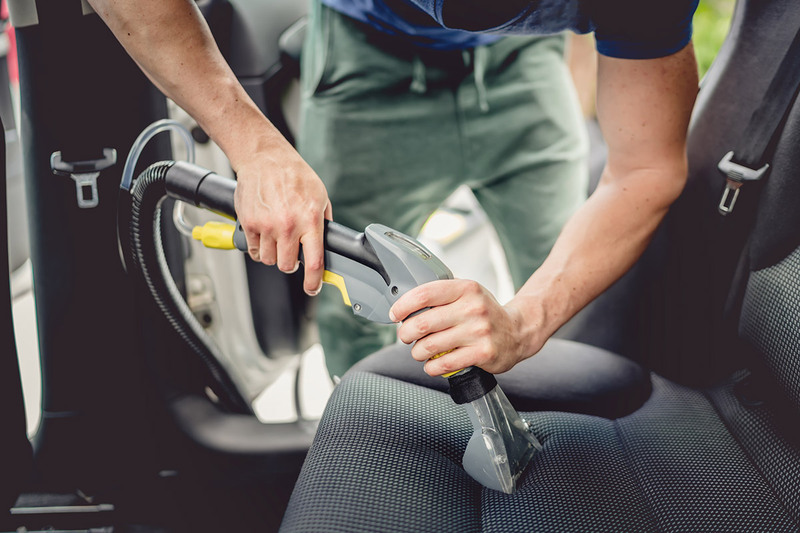 Utah Auto Spa provides certified auto detailing services, with full certification and skill validation through the International Detailing Association (IDA). All car detailing prices apply to sedans and smaller vehicles, like Camry, Altima, Fusion, Impala, and Accord. Call (801) 972-0670 to schedule an appointment.